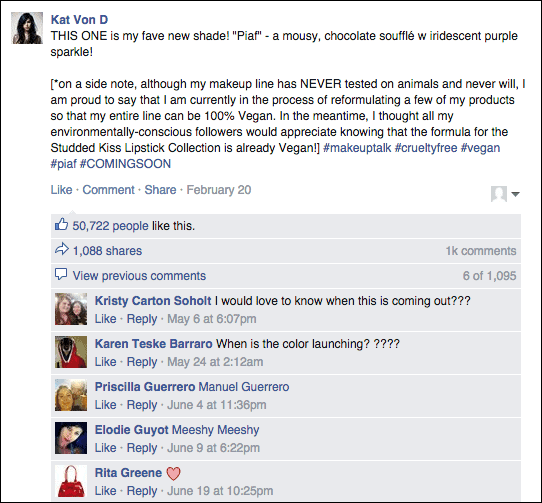 No, Kat Von D Beauty does NOT test on animals. 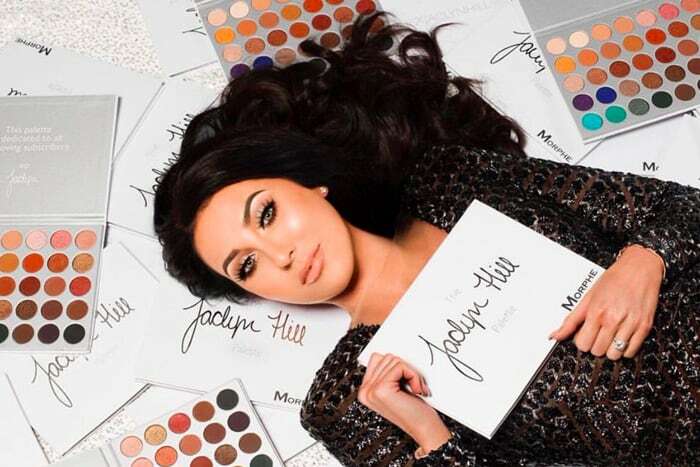 They’ve confirmed that their products are not tested on animals at any point during production, either by them or by a third party. In addition to this, the brand is not sold in mainland China. They’re also on PETA’s list of cruelty-free brands. Kat Von D is well known for her support of veganism and love of animals. A vegan herself, she has brought attention to animal rights issues through her social media. Absolutely not! Kat Von D Beauty has, (and always will be) 100% cruelty-free. And this is something Kat has always been extremely proud of! Fortunately though, the brand went more in depth in my correspondence, and these statements were reinforced by PETA! Kat Von D Beauty is certified by PETA as being cruelty-free. 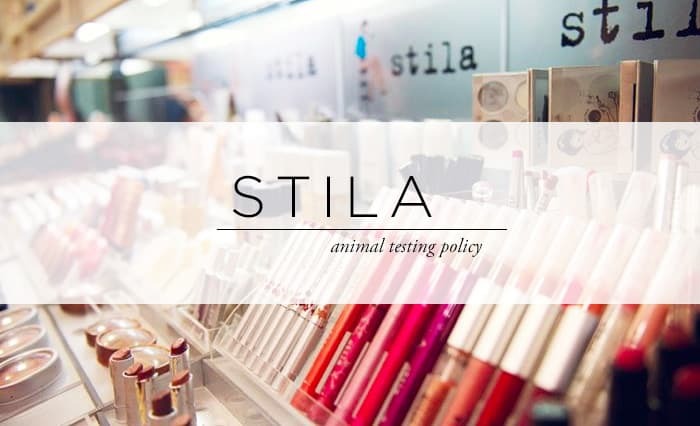 This means that the brand has pledged not to test their finished products and ingredients on animals. PETA also confirmed that Kat Von D Beauty is not sold in Mainland China, a country that mandates animal testing by law for foreign companies. Here are the statements I received via e-mail. Thank you so much for your inquiry. The Kat Von D Beauty line does NOT test on animals. Our products are not tested on animals at any point in the process. By us or by third parties. Is Kat Von D Beauty Vegan? Kat Von D announced on social media that her entire brand is soon to be 100% vegan! They’re not totally vegan right this very moment, but stay tuned! Scroll down for a list of products that are currently vegan. What About The Parent Company? 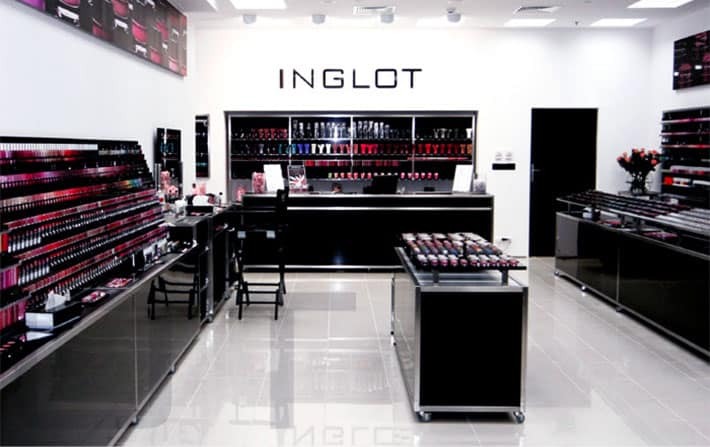 Kat Von D Beauty’s parent company is Kendo — which by the way is owned by LVMH (which also owns Sephora). 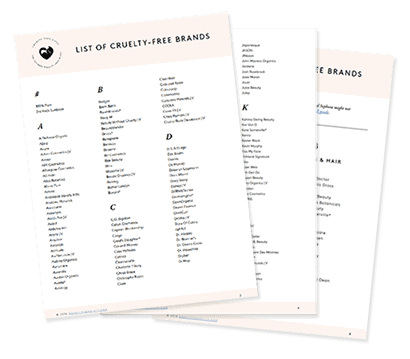 Kendo itself is listed as a cruelty-free company according to PETA. 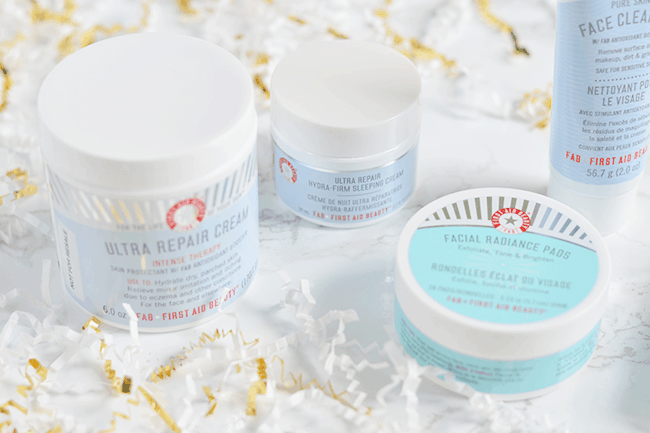 Kendo mostly owns cruelty-free companies such as Bite Beauty and Ole Henriksen. However, they own Marc Jacobs, and Marc Jacobs sells fragrance in mainland China. 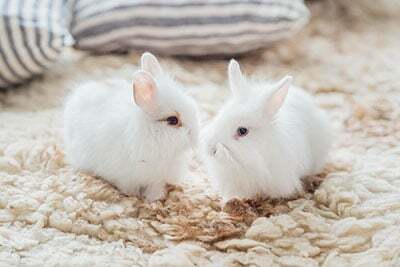 Because fragrance is subject to potential animal testing in China, this means that Marc Jacobs does test on animals where required by law and is not a cruelty-free company. 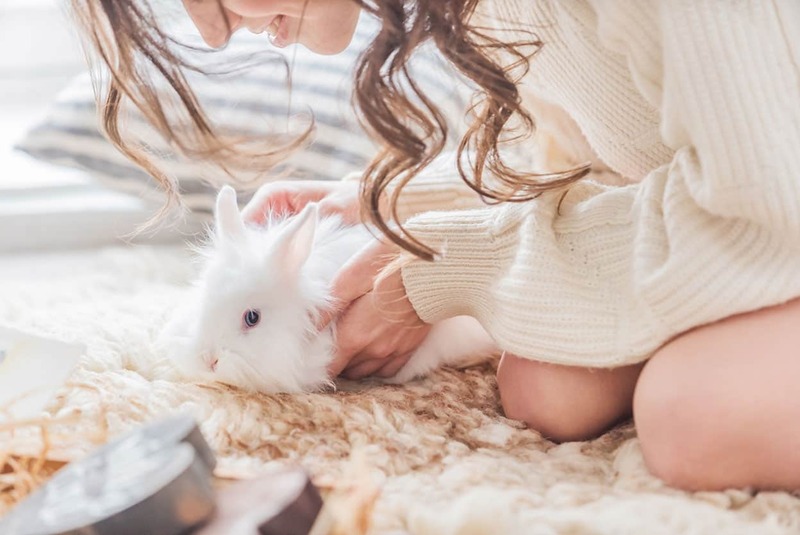 LVMH, who owns Sephora, is also not a cruelty-free company as they test on animals where required by law. 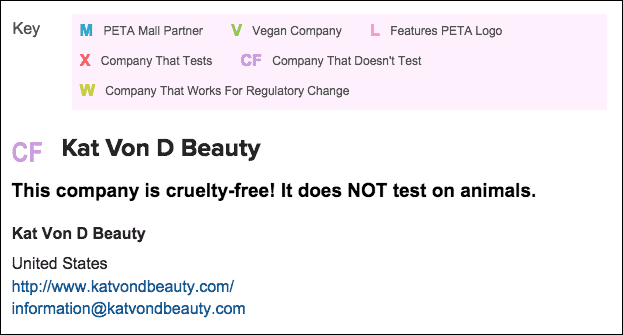 All this to say that Kat Von D beauty is owned by a cruelty-free company, but Kendo does own a brand that tests on animals where required by law. After researching all this info, I’m excited to say that I’m going to be supporting Kat Von D Beauty from now on. I personally love what she’s doing to raise awareness on social media, and it’s amazing that her brand will soon be 100% vegan! That’s real dedication. How do you feel about Kat Von D Beauty? I love their Tattoo liner!! This is such a well written post. Great attention to detail & very informative! That parent company thing bums me out but maybe in the future she won’t be owned by a parent company? I feel like she is doing her darndest to support animal rights. I just e-mailed them and asked. I’ll let you know! I’m crossing my fingers that they’re synthetic though! PETA is a terrible indicator of cruelty-free companies. Their standards are way too slack. 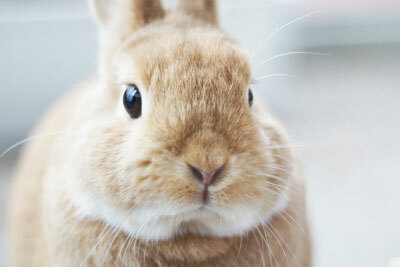 If you want to find true cruelty-free brands, including parent companies that don’t test, look for the Leaping Bunny. http://www.leapingbunny.org Their standards are much, much stricter. You are right PETA, I would like to add that PETA is so contradictory. Save the animals! they say but then they rescue the animals and almost immediately kill them, and this is about potential pets, I can’t imagine how quickly they kill other animals right after they “rescue” them. I’m looking into getting Kat Von D’s mascara. 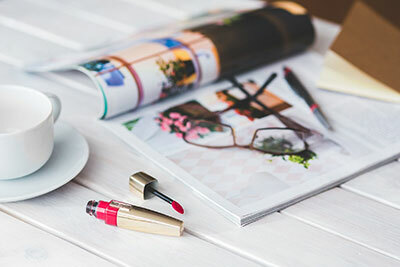 I’m looking to slowly switch my makeup to cruelty free brands. Thank you for the information. My question is: if I buy Kat Von D, then the money is really going to a parent company that DOES test on animals. Is that correct? This is upsetting because I don’t want any of my money going to a company that tests on animals. Yes it can fund animal testing. How much money goes to the parent company? How can she be considered truly cruelty free? Why not support a smaller company that stays true to its values? Completely agree with you.I dont know how much but money can fund animal testing. Brands should not be cruelty free if there parent company isn’t and if they aren’t vegan or have a huge majority of vegan and switching over. Marc Jacobs Beauty is actually cruelty free. Marc Jacobs Fragrance is not. Both are separate. She hasn’t applied for it. Marc Beauty is a separate company to Marc Jacobs frangrance. 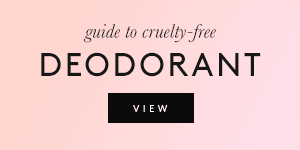 Kendo is is cruelty free parent company! Hi. I would love to buy an AMAZING foundation (heavy coverage) that isn’t owned by a parent company that either sells in China or other companies it owns tests on animals etc. Is this EVER going to be possible??? All recommendations welcome (and need to available in the UK). Thank you!!!! are Kat Von D perfumes cruelty free? 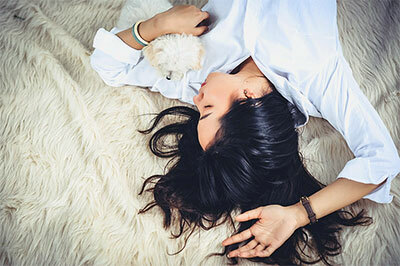 Is her perfume saint and sinner cruelty free? 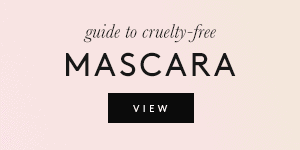 Okay, I won’t be buying as the parent company isn’t cruelty free. LVMH WILL NEVER BE CRUELTY FREE.Apart from owning several brands that do test on animals..They fund massive fur farms in France where thousands upon thousands of animals die in the heartless fur trade. I for one will never support anything that LVMH has anything to do with. Heartless multinational of death. 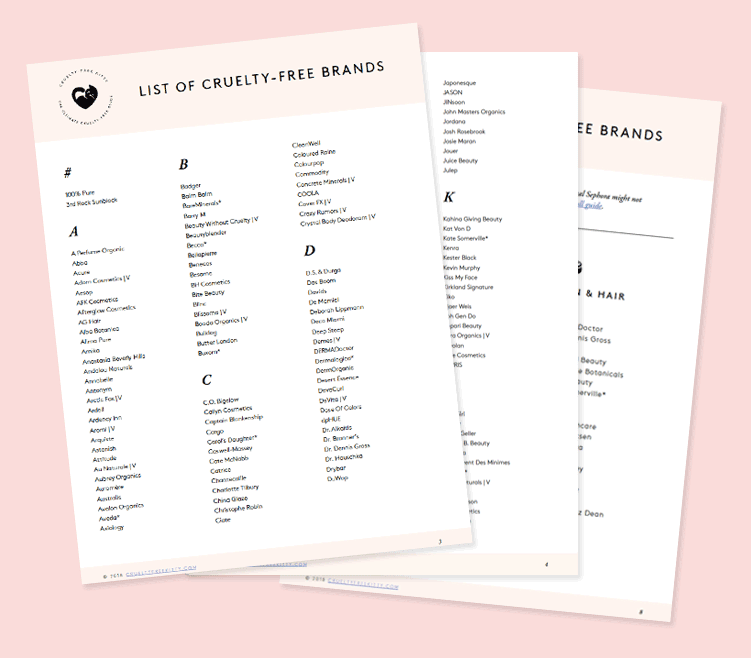 Is there lists that list only cruelty free makeup brands that do not have parent company or affiliated in any way with a company that does animal test? I love your website! It has been a huge help so far in my mission to switch to cruelty free products. Thank you for all the hard work you’ve put into this! I would also like to know if KVD fragrances are cruelty free? I assumed they were but thought I should check!